iOS Emulators for PC: If you ever liked some iOS apps and you don’t have an iPhone with you then don’t get upset now you can run iOS apps on windows PC. In this article, I am going to share things which will help you to Run iOS Apps on PC. Before starting with the list you should know what is Emulator is. it is a software or tool using which you can run any iPhone apps or Play iPhone Games On PC. It’s very easy to install iOS emulator on your windows machine and you can easily access all the iOS apps without paying anything. If you want to develop any apps of iOS, then you can also test those applications on the iOS emulator. The emulator is the best solution to run iOS apps on windows PC. Having the same operating system, with iOS emulator you can run that application in multiple devices. Well, if you enjoy learning about Xcode development, iOS developer program will help you coding better and efficiently. The best part is that emulators are free to use. You can select the SKD that you need with every new release of iOS. You do not require any high tech processors to install the emulator. The programming gets faster and is simple to use the software even for a newbie. Under iOS emulator, you will find many tool developers that can be used. You can even test how your apps will work on other devices, using the emulators. It is the most popular and effective iOS simulators available today. The interface of iPadian bears stunning resemblance to that of iPad and this makes it all the more amazing. If you have used an iPad before, you will feel very familiar with it. 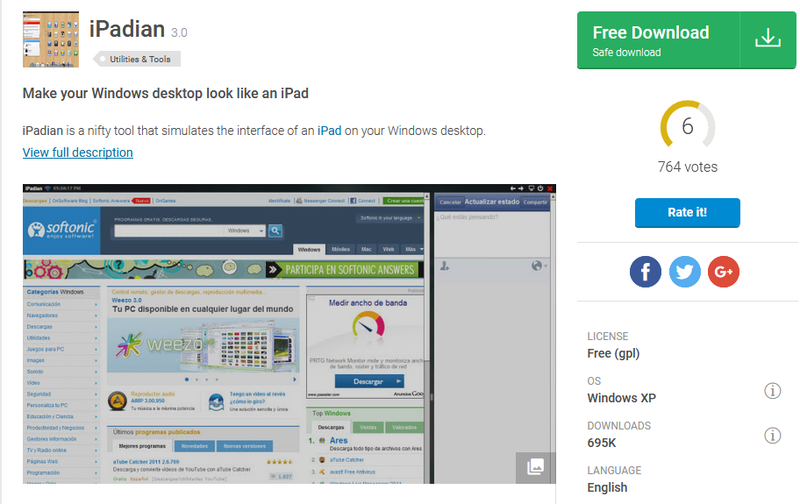 This iOS emulator for laptop and PC gives you complete access to the apps in the App Store. You can download and use them on your Windows PC. The ipadian emulator is available in the free and premium version. The free version is good enough for most users. If you are a developer, you may, however, want to test your apps in the premium environment for better results. App.io is another useful and best iOS emulator for PC Windows (7/8/8.1/10). 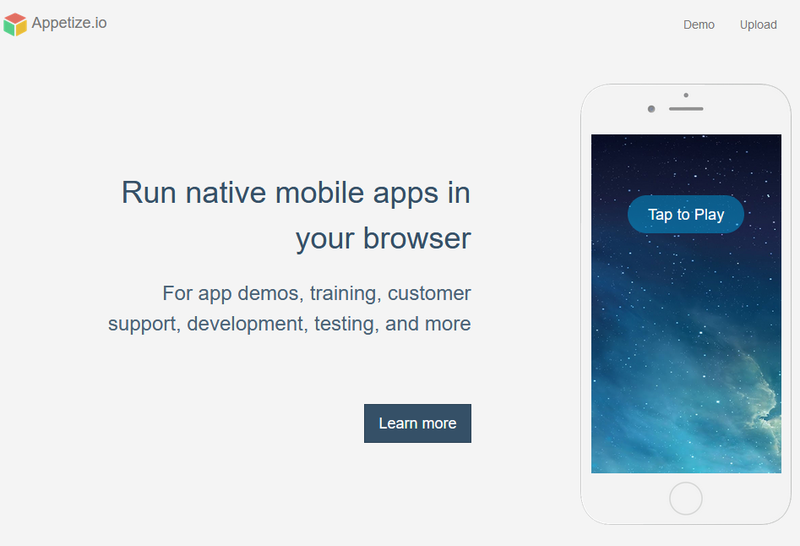 App.io is another iOS Emulator that’s easy to navigate apps. You need to sync your iOS app bundle with the App.io and run it. after then you can easily use your iOS apps via the App.io to any of your cloud storage device from Windows PC, Mac, Tablet, to Android. You do not need to worry about the download and setup it again installs. Smartface is popular iPhone app emulator and iOS app tester for a developer that helps to develop cross-platform native iOS application. 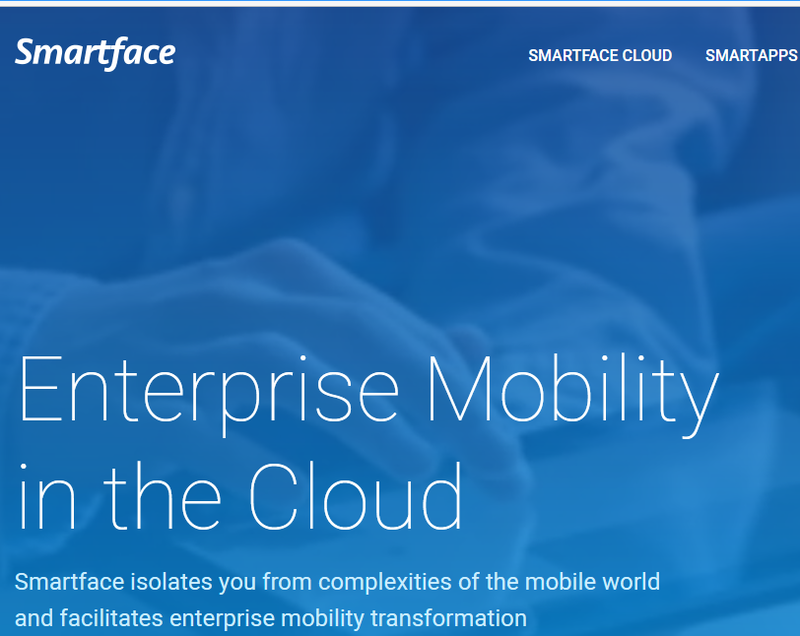 Smartface is fully featured mobility management platform that increases productivity, reduces the cost for the app, removes dependency and also provides strategic mobility solutions. It enables you to develop unlimited apps and is free of cost. If you are looking for another online iOS emulator for PC as an alternative to App.io then Appetize.io is the best alternative available. You have to upload. IPA file and it will send you the link of emulator app on your email id. It can also be used to run. apk files so it can work as an android emulator also. If you are a developer and looking for iPhone emulator for PC for testing your applications, then also you can use Appetize.io. MobiOne Studio is one of the Best iPhone Emulator for PC. This can be used to run all iOS games and apps on your windows PC for free. It works as a simulator too. Great things about this emulator are you can use this emulator run iOS apps as well as Android apps on your PC. 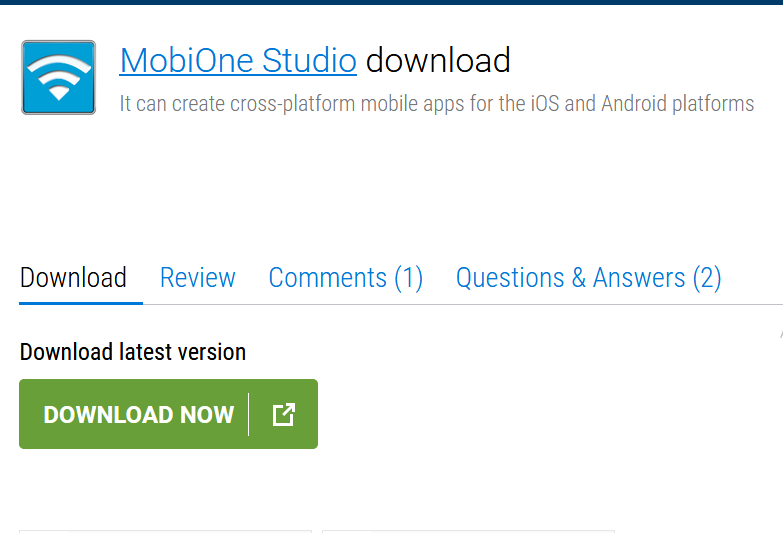 All the application in MobiOne Studio is based on HTML5 which can be used on multiple devices. Also, you can do Serval changes on the apps icons and also check the status of apps which you download on MobiOne Studio. AIR iPhone is an Adobe AIR software that provides iPhone’s GUI and allows you to run iOS applications on it. The emulator is designed to replicate the graphical user interface of the mobile phone. It is known that to run Air iPhone you would require the AIR framework for the application to the program. Though this emulator is not a completely functional application, you will note a change in running apps in it as compared to the real device. AIR iPhone is freely available and it is compatible with windows PC, android mac, and iPhone. you can access the pre-installed apps like Mail, Weather, Music, safari etc. available on this emulator, however, you cannot access all the apps and games available on Apple app store. Still, this app is a must try ios emulator for windows because it is smooth in functioning and comes with the brilliant interface. 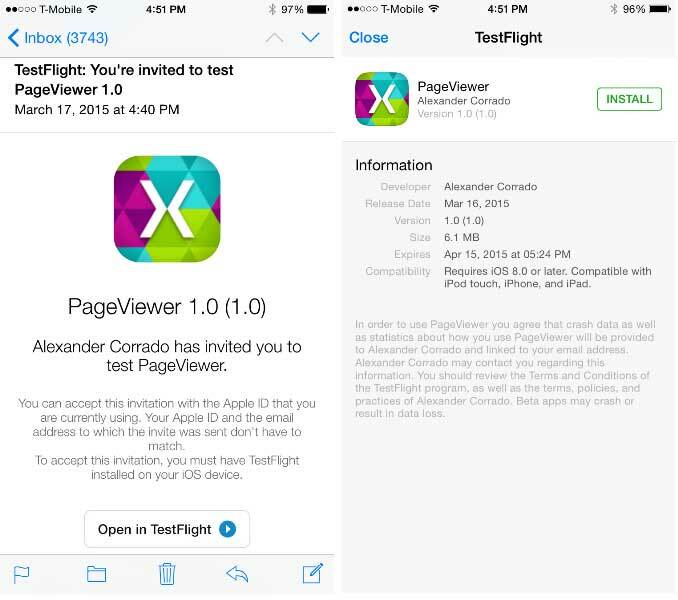 Xamarin Test flight in association with Apple offers you a platform to emulate iOS apps and test them on Windows device. It is the chief way to beta test your Xamarin.iOS apps. It is available to use only via the iTunes Connect. It lets your beta test your iOS apps for both external and internal users and makes sure that the final review has a much easier process while you publish it into the App Store. What’s to be noted here is that Test Flight test apps only that are above OS 8.0. If you are looking for an iPhone Emulator for PC just for playing games, then Nintendo 3DS Emulator should be your first choice. It is an excellent gaming console that was developed by Nintendo in 2010. It started getting popular in short span of time and became popular among the gamer community from all over the world. You can play all high resolutions and 3-D games using this emulator. It can run all the high-end games very smoothly on your windows PC without requiring any extra accessory. 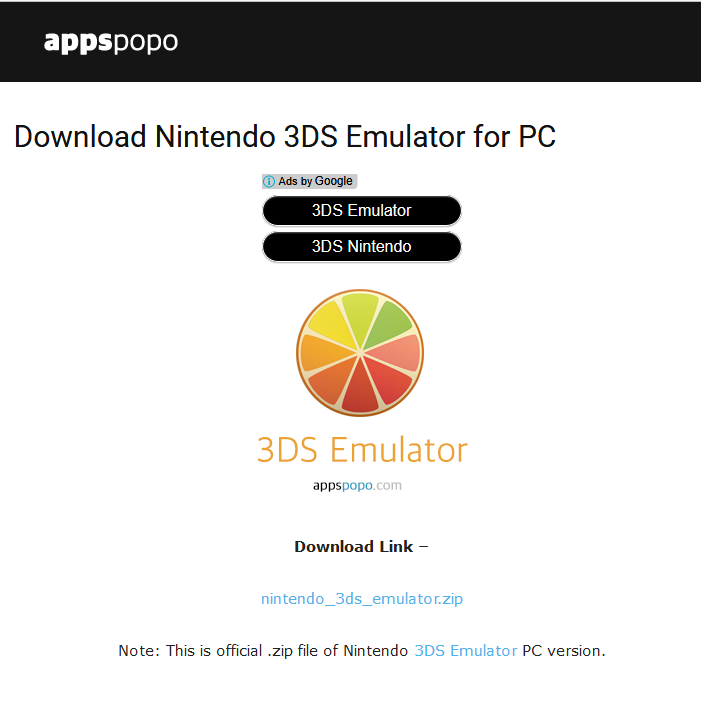 This Emulator helps you to play all Nintendo 3DS games without any bugs and errors in Windows PC. Out of all the best iOS emulators for window PC, iPhone Simulator is the one that offers you iPhone interface before owning an actual iPhone, resembling its third generation. Its interface is such that you can try out default applications presented along with standard iPhone. 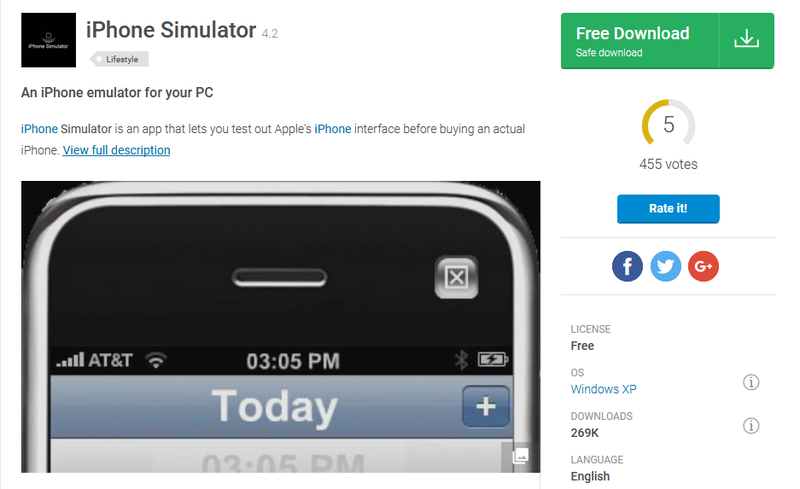 You can enjoy your favorite games and apps using iPhone Simulator on your windows PC. It is a good option for developers who are just starting out to build iOS applications. They can test them in-progress apps with iPhone Simulator to check the major issues or bugs. Moreover, if you want to use this, then the right news is that this comes free of cost. You can create a virtual clone UI of iPhone on Windows using iPhone Simulator. So, here is a list of best iOS emulator for pc that works for Windows 7/8/8.1/10. If you want to experience graphics of iPhone or iPad, then the above-mentioned iOS emulator for windows will prove to be the best for you. If you are facing any issues with acquiring an iPhone or iPad and still you want to indulge yourself on iOS apps than these listed emulators are the finest substitutes for your requirements.